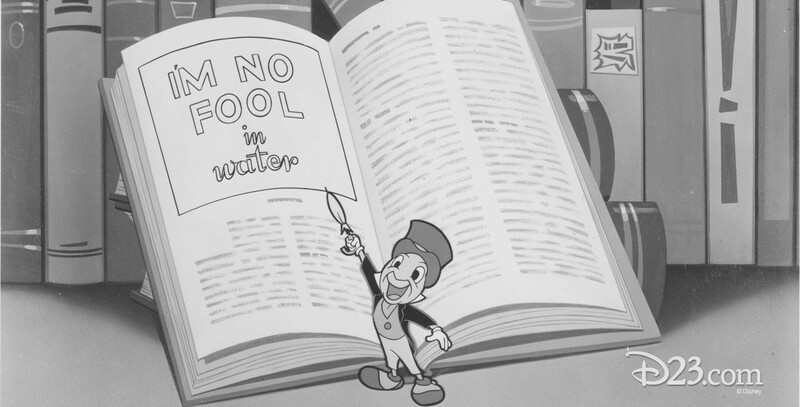 I’m No Fool in Water (film) Cartoon made for the Mickey Mouse Club and later released, in April 1957, in 16mm for schools. Jiminy Cricket summarizes the rules for water safety and shows how one should behave while swimming. Updated version released in September 1987.